Site Build can manufacture luxury toilet trailers for sale to your specifications, bespoke for you. We can also hire luxury toilet trailers via Site Event. If you are looking to buy a custom made unique to you, toilet trailer, Site Build can fulfil your requirements. Site Build have been hiring trailers since 1988 and have felt not all trailers are built to hire. Therefore we have manufactured our toilet trailers to suit those requirements. 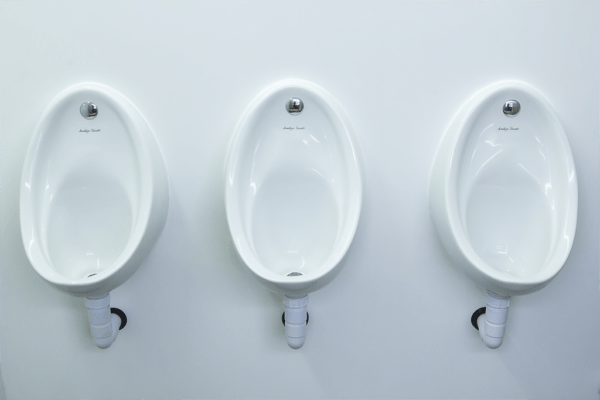 All of our units are available in a wide range of formations, from 1+1 (one female toilet and one male toilet), 4+2 (four female toilets, two male toilets and seven urinals) or alternatively an all male or all female unit. However if you would like a different formation, let us know and we will design something to your requirements. Site Build have introduced a range of event standard toilet trailers to give you, the client the option of a more basic specification of unit, whilst still being built with high quality fittings. These toilet trailers are extremely durable and cater more for the public events market, where a luxury unit is not required but the client would like a step up from a single plastic toilet. The luxury range comprises of those which require a luxurious contemporary feel, with quality finishings inside and out, offering the maximum comfort. All the luxury range toilets to buy are the recirculating variety meaning liquid chemical would need to be added to the trailer for it to function. The super luxury range has been introduced to allow customer to buy the most cutting edge technology and design within a toilet trailer. This high specification trailer is the most opulent toilet trailer on the market using the vacuum system rather than the traditional recirculated approach.